Don Cheadle has traded in favor of his family, but fortunately for us, he still has the time for a movie once in a while! Let’s take bets: did Don Cheadle betray his duty and his country or not? What about Guy Pearce? Where is he? 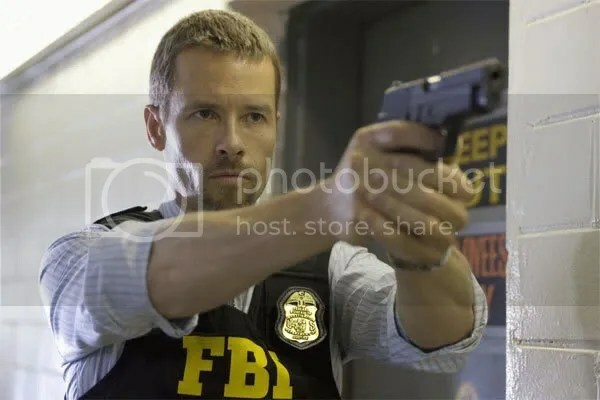 The FBI agent in charge of investigating Don Cheadle’s case is Guy Pearce. You are not a fanatic. The loyalty of the CIA agent played by Don Cheadle is under the scrutiny of a FBI agent (Guy Pearce). 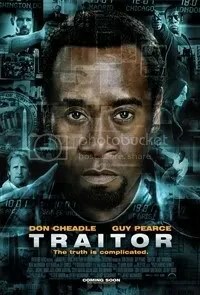 In the movie Traitor Don Cheadle is a US Army Special Forces Engineer Sergeant and Guy Pearce is a FBI agent.